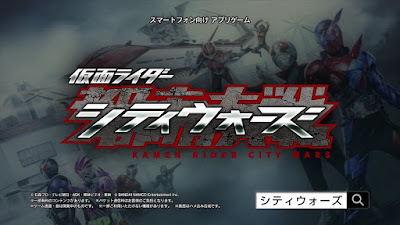 Bandai Namco's official youtube channel has released the second trailer for their upcoming iOS and Android based game Kamen Rider game entitled Kamen Rider City Wars. 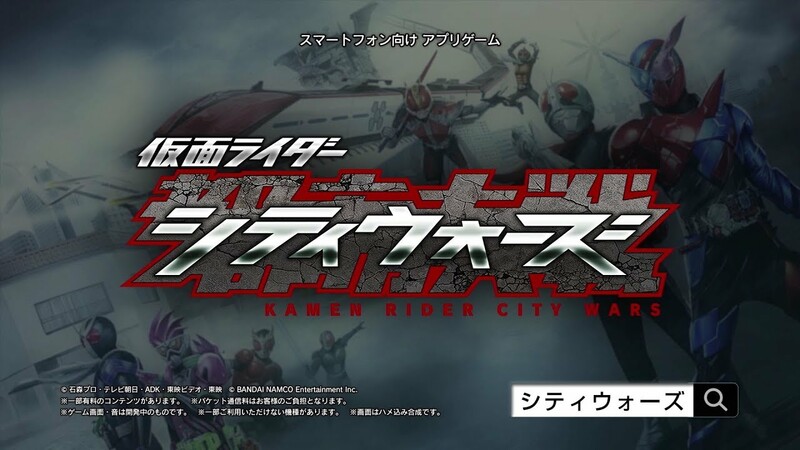 Bandai Namco's Kamen Rider City Wars is a free-to-play game for the iOS and Android with some in-app purchases. Release date is yet to be announced so pre-register now and get up-to-date news about the game. why are these games never in Engrish!